Lil' Inker: SFYTT & Sentiment Flags!! Good morning!! It's a very exciting day for me. 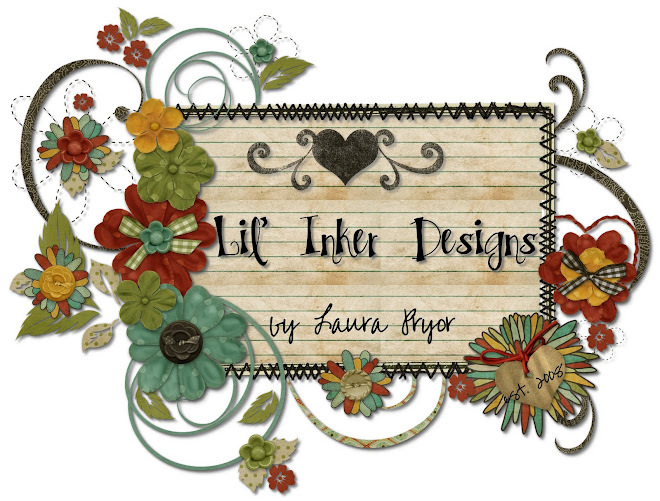 Today Lil' Inker with ag designs is sponsoring this week's Sketch For You To Try! I have been a fan of Jen del Muro and the SFYTT Sisters for a very long time so to be able to see them use, enjoy and create beautiful projects with Sentiment Flags is just so cool! For those of you who are not yet familiar with Sentiment Flags, the idea popped into my head one day when I literally cut my finger trying to cut a ribbon-tail end into a sentiment panel and I thought there had to be a better way. When I did some research and found that there was not a die on the market to support this shape I thought that maybe I would try my hand at manufacturing it and then I created the coordinating stamp set so you can jazz up your flags with fun borders and perfectly sized sentiments! Facebook actually re-connected myself and Ariana Grant of ag designs. Ariana is a friend of mine from high school and works full-time as a professional graphics designer and we're partnering together on this project. Each of our products are proudly manufactured in the USA. The steel laser-cut die can cut lots of different materials like felt, cork and card stock and the photo polymer stamps are super clingy and produce sharp images. Sentiment Flags die and coordinating stamp set are available today and retail for $15plus shipping. You can order by clicking on the Add To Cart button on the top right of the shop blog and check out securely and easily via PayPal. 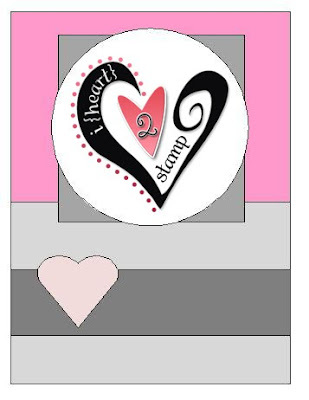 I really wanted to showcase one of the fun features of the Sentiment Flags stamp set which is the flag-pole stamp. I love how the little football player looks like he is waving his flag. And I can picture this as being versatile way to display a sentiment for lots of different projects, can't you? I hope you will get a chance to play along with the sketch this week. Please visit Jen's website HERE to read all about participating and see what the SFYTT Sisters have created as well! 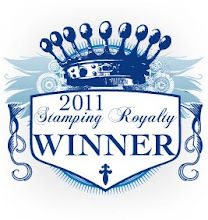 One lucky participant this week will be selected to receive their very own Sentiment Flags die and stamp set!! Yahooooo!!!! A HUGE thank you to Jen del Muro for supporting today's sponsorship and to Megan Lock for coordinating with the team and I on the details and to the design team for their lovely creations!! THANK YOU!!! If you're here, you're awesome! Please consider leaving me your thoughts and comments and as always, thanks for stopping by today! As I am posting this my little guy just woke up screaming :( so I will be back in the morning to put some polish on this post :) Thanks for understanding...we've all had these nights, right? Congrats Laura! What a fabulous idea! Love your adorable card and your new product too! Wishing you much success! Laura, that's adorable! How cute is Billy waving his Sentiment Flag!?!?! Fabulous design! 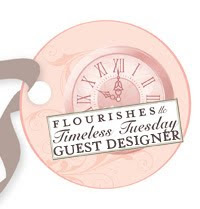 Can't wait to see your sales TAKE OFF with the fab SFYTT girls using your dies and stamps!